Thursday March 31, 2016 – Haven’t fitted a MANN-FILTER before? We can make you an interesting offer. 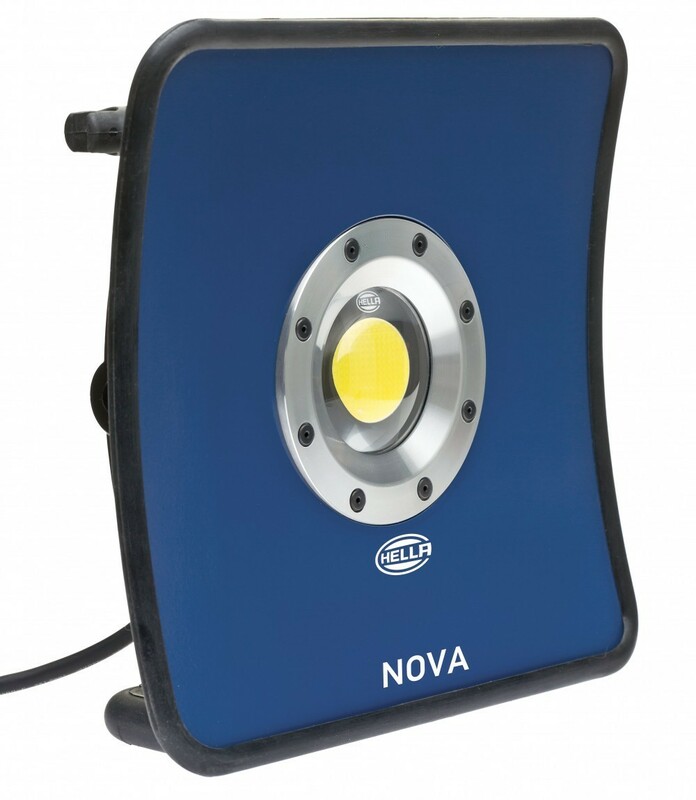 When you are a new MANN-FILTER customer and place an order over $1,000 for MANN-FILTER product you will receive a HELLA Nova 20 LED Work Light. The light has a retail value of $200. The promotion will run while stock lasts. 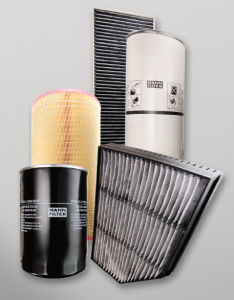 MANN-FILTER is a global supplier of OE quality filtration products to the major OE manufacturers. Whites Diesels Australia is a supplier of HELLA products.